I received one new book in the mail and a couple of audio downloads last week. 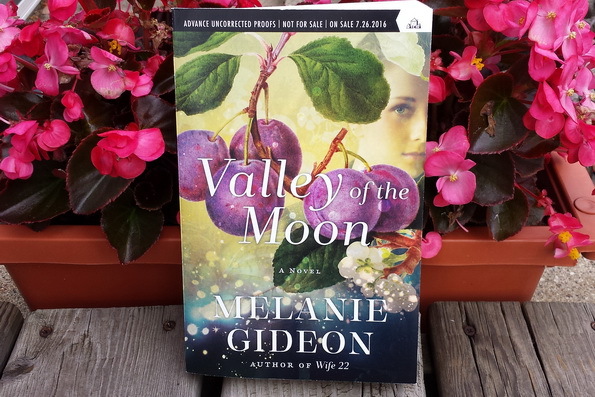 Valley of the Moon by Melanie Gideon from LibraryThing. A woman who feels lost in her own time stumbles across a California community that has, impossibly, been marooned in the early twentieth century. 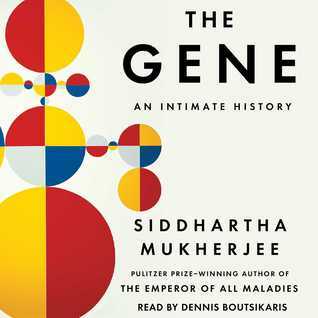 The Gene: An Intimate History by Siddhartha Mukherjee from Simon and Schuster. Lily and the Octopus by Steven Rowley from Simon and Schuster. Lily and the Octopus reminds us how it feels to love fiercely, how difficult it can be to let go, and how the fight for those we love is the greatest fight of all. Remember the last book you told someone they had to read? Lily and the Octopus is the next one. 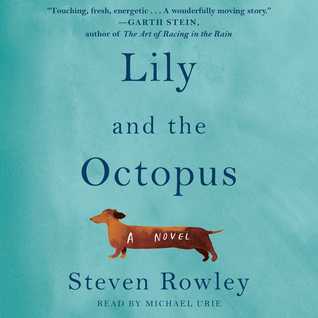 Im curious as to how the Lily and the Octopus audio will be, I really enjoyed the eBook. Lily and the Octopus has been on my wish list! Enjoy! I bet The Gene is fascinating – hope you like it. I’ve heard Lily and the Octopus is good. Valley of the Moon looks good too. I’ve got THE GENE on audio and think it will be very interesting. I’ll have to be in the mood for it though. Enjoy! Beautiful book photo! Enjoy your new books, Lelsie!